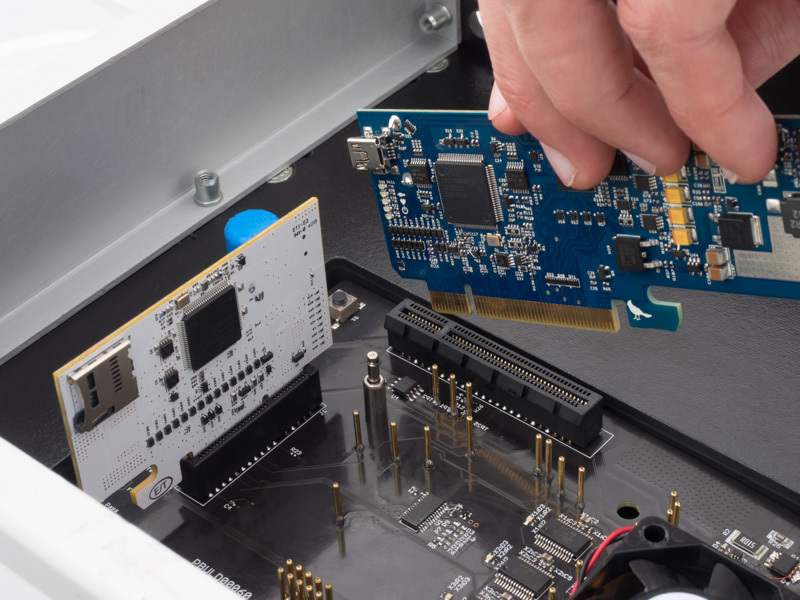 When MTM finally does need replacement or maintenance, it's as simple as swapping out old modules for new. Standardized modules means the replacement performs exactly the same as the original, getting your test back up and running in minutes. MTM-based test systems are smaller, simpler, and more easily replicated than traditional systems. 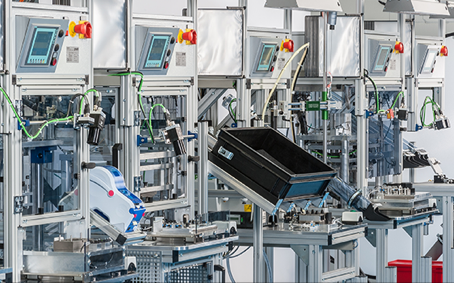 A modular design and single connector interface make fixture replication easy faster than ever so you can meet your production deadlines. Learn about MTM technology and individual modules. Learn about the API and network technology behind MTM. Walk through getting started evaluating MTM today.